Govt to promote PPP mode for road projects. After a rough patch, the highways building under PPP mode is all set to take a leap with the government planning to launch about 100 such projects next fiscal, says the Union Minister Nitin Gadkari. New Delhi : After a rough patch, the highways building under PPP mode is all set to take a leap with the government planning to launch about 100 such projects next fiscal, says the Union Minister Nitin Gadkari. Asking investors to change their perception about public-private-partnership (PPP), the Road Transport and Highways Minister said all problems pertaining to the mode have been addressed and this year seven projects worth Rs 11,500 crore have already been awarded in contrast to a nil last year. "The government will award 100 projects on PPP mode next year. Under the hybrid model, we will give you on platter projects with land acquisition and environment clearances. Forty per cent cost will be borne by us while 60 per cent will be funded by you. 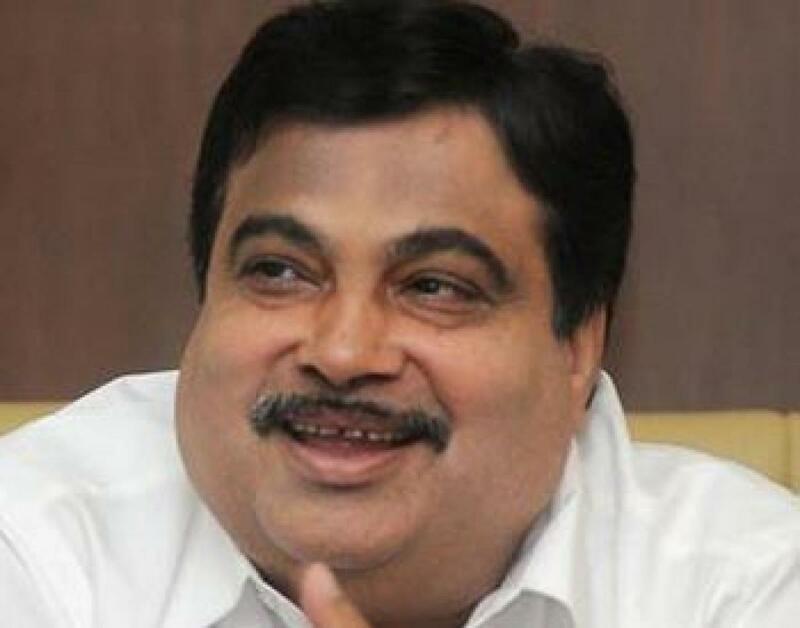 Of the 60 per cent, banks will provide 30 per cent of the requirement," Gadkari said at India PPP summit by FICCI. He said investors need not worry at all and just "change their perception about PPP" as in the present hybrid model even the toll collection will be done by the government adding PPP has received good response this year. The Minister said the government is planning to float tenders for about 18 projects by December. He said 95 per cent problems pertaining to PPP projects have been addressed and of the 283 projects, 44 were terminated. About Delhi-Jaipur Highway, he said the Rs 1,700 crore project will be completed by December as 85 per cent of the long-delayed project is completed while problems related to Delhi-Haridwar and Ranchi-Jamshedpur highways were being addressed. He said highways ministry has no dearth of funds but was lacking on two fronts - shortage of contractors and capacity constraints. Expressing commitment to transform highways network, he said Prime Minister Narendra Modi will do "bhoomi pujan" for access-controlled Rs 7,000 crore eastern highway project to decongest Delhi soon while Delhi-Meerut highway will be developed as a green expressway with 14 lanes on NH-24. The national highways length would be increased to 1.5 lakh km from 1 lakh km at present as it does not match up to the 10 per cent annual growth in vehicles, he said. He added that apart from Buddha circuit, 1000 km of highways will be constructed to link 'char dhams'.